If you have been on a cruise before, you know there isn’t a vacation quite like it. Everything is in one place, your food is taken care of, you don’t have to worry about transportation, and folks in your party can split up to do the activities they want to do. It has been ideal for us to do cruises on our vacations because of all these conveniences (and lack of arguments) but it has also been great to do these for our “babymoons”. I have cruised during two of my pregnancies. The first was in 2014 with our second child and again in 2017 while expecting our third child. Both times were really relaxing and a great getaway with my husband. 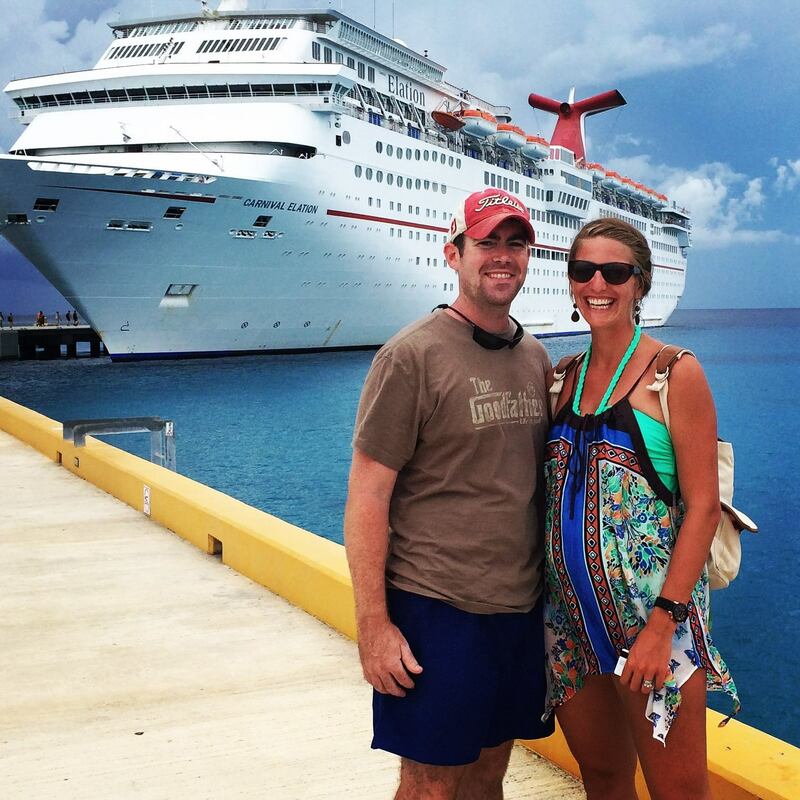 However, there are some things to keep in mind and tricks that can help make your cruising while pregnant experience the best one possible. 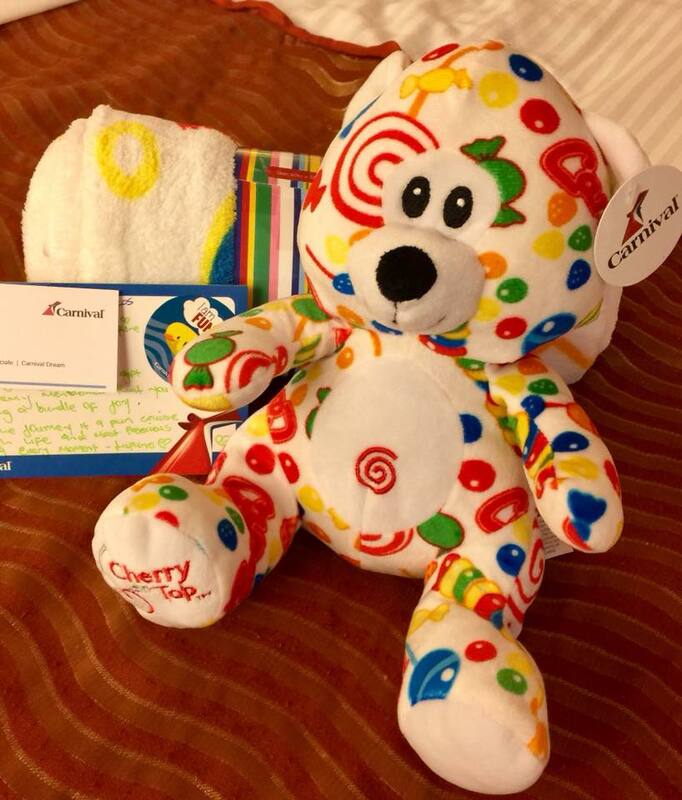 Both times I’ve cruised while pregnant has been with Carnival Cruise lines. They will have you have a form signed by your care provider saying you are less than 24 weeks gestation and have their approval to go. Once on board, you must have this form with you at all times. There is usually a safety drill in the beginning of the cruise that all passengers must attend. During which you may be put with a “special needs” group of others that are considered to need extra care. My first cruise while pregnant I was put it a group with several other families who had a blind, paralyzed, and disabled guests with them. Let’s just say their concept of pregnancy being a medical condition is a little too protective. Both times I cruised while pregnant there were not many other passengers who were expecting. I got looks all the time like… is that girl just enjoying the food or is she…? Because of their special needs concerns, Carnival doesn’t particularly appeal or recruit to the expecting population (understandably so. They don’t want to deal with any emergencies or have to make special accommodations) but you will be just fine if you can handle the extra attention. All pregnant momma’s should know the whole “eating for two” thing is a complete myth. Pregnancy is a time to give your body the nutrients to preparing your growing little for a thriving start outside the womb. However, you’re on vacation… and you obviously can’t partake in the free margaritas… so where is the balance on a cruise where it is SO centered around food? To start, you can eat basically any kind of diet you want on a cruise, if need be. If you’re vegan, vegetarian, dairy free, gluten-free, grain free, paleo, keto, etc etc etc they will and can accommodate for you. They have plenty of options! I am not on any particular kind of diet but I did ask for dairy-free milk each morning and they were happy to help me out. So don’t be nervous about options if you have specific requests. For breakfast, getting something with higher fiber is good to help keep you from feeling ill and having that overall travel yucky feeling in your gut. Most ships have omelet station that you could have all the veggies you want mixed in. Also fresh prune juice and tomato juice is always available. There of course is Raisin Bran too. They have a wonderful, massive salad bar everyday for lunch and so I tried to get a good big salad in that held me over until dinner and avoid the afternoon treats. For dinner, there is a variety of great meals to choose from and this is when I tried to enjoy a dessert. My favorite one the whole trip was actually from the “healthier” menu, an oven baked pear with orange zest… now I want another one. What’s worth splurging on? If you’re on The Dream…. Guy’s Burger Joint is absolutely worth every calorie. You can do sans bun if you need to or just enjoy all the toppings if you don’t want the meat. The fries are those fresh-cut potato ones. AH! They were awesome. I tried a lot of different foods that were kind of meh but this was the one “unhealthy” meal that is a must! Another place you’ll find limitations with your “special needs condition” is when booking excursions at your ports of call. There are usually several to choose from but they are considered pretty extreme activities for pregnant women. Zip lining, scuba diving, off-road tours, even bike riding are not open to pregnant guests. I found this rather frustrating both cruises because I’m a relatively active person and would have loved a lot of them! Both times what we ended up doing were beach days and a tour day. The beach we went to in Cozumel was Paradise Island. You are taken by catamaran to a private beach to spend the day with all you can eat authentic mexican food and an open bar (they have yummy nonalcoholic drinks though!) It was a great experience because they have great water for snorkeling (bring your own gear unless you want to pay way too much when you get there) and swimming or just saying in the sun. We were able to be active but enjoy the day on this excursion. In Progreso, the options for excursions are more on the extreme side so we decided to go visit Mayan ruins. This was the highlight of both of our cruises! 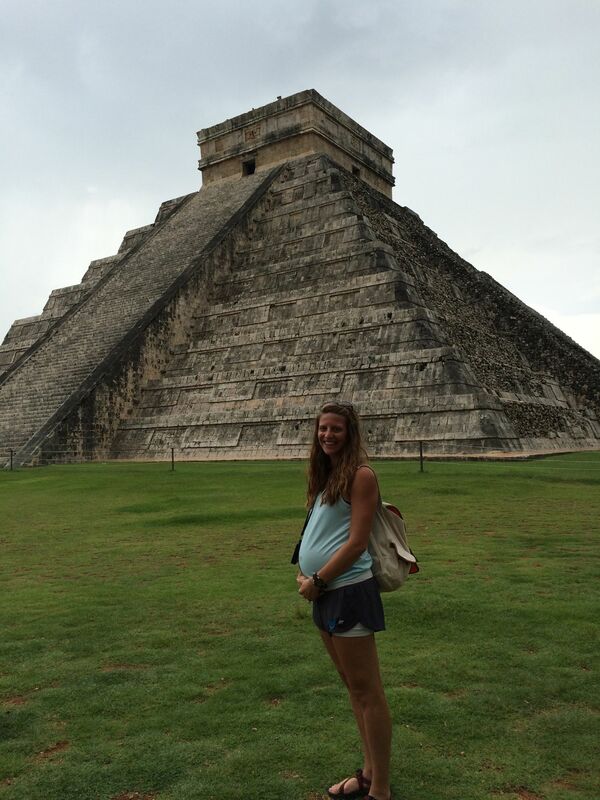 In 2015, we went to Chichen Itza and explored one of the 7 wonders of the world and walked around this huge area. We enjoyed our experience there! 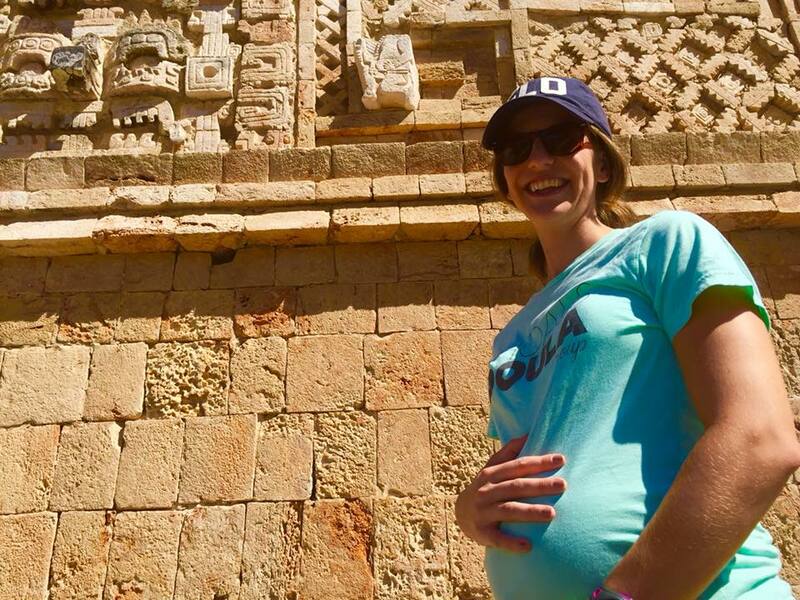 Our second cruise to Progreso, we decided to go to a different Mayan Ruin called Uxmal. It was even better than our first experience. There were more ruins that you could actually walk on and it was not such a tourist attraction. We had a great time here! The spa is a great option to spend some relaxing time on board. 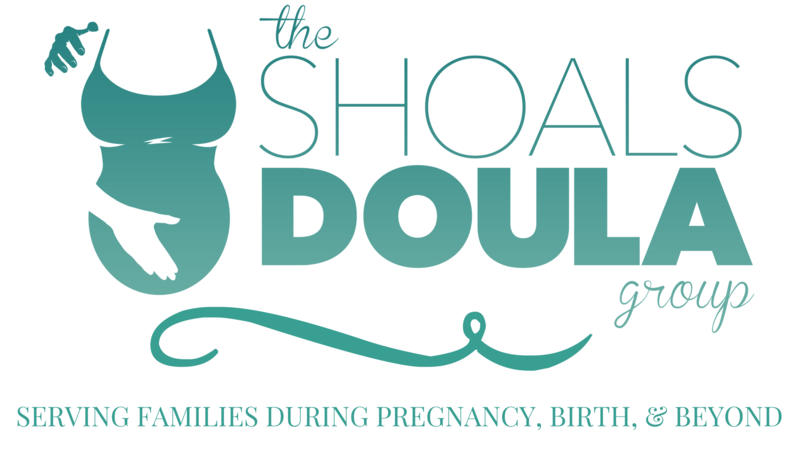 There are a variety of services that should be simple enough to accommodate to a pregnant woman. However, I would not recommend getting a massage! My husband loves being able to do couple’s massages together (if you know him then yea this is a weird fact about him) and wanted to book one each cruise. The first time, they were kind and just wanted me to lay on each side. The second time I laid supported with pillows. Each experience was nice and relaxing but they will not do any kind of deep tissue massage or kneading. It was more of just a nice lotion, hour-long rub. Unless you have a man who really wants this experience with you, book your services for something else! Another place you may get a lot of stares on board is at the gym. You can imagine that this place is rather empty during a cruise but those who are in there are the beefiest of the beef cakes committed to getting their daily workout in at 10 knots. But there are also just your casual walkers enjoying a nice view from the treadmill. 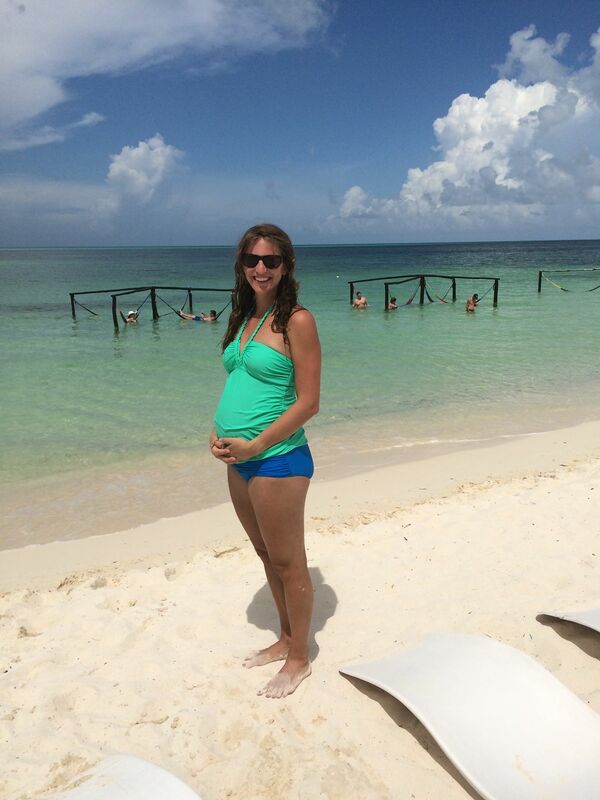 I have found, pregnant or not, that still staying active on vacation just helps me enjoy the experience more. Working out at home is more stressful for me (park car, tote kids, late to any kind of class, etc. etc.) so getting it done away is a vacation in itself. So on board you can partake in different fitness classes or just do your own thing. Being a fitness instructor myself, I love to attend other classes to learn about different styles of exercise and ways of instructing. 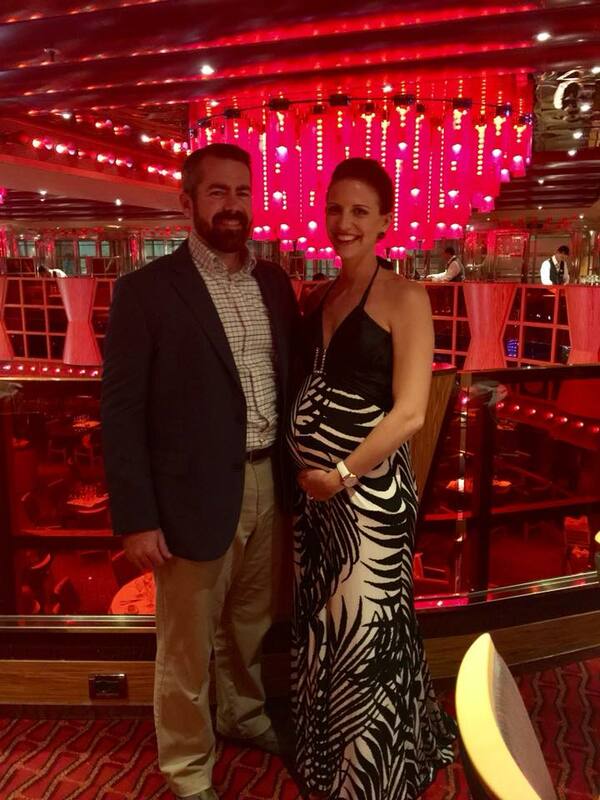 I have attended several classes on different cruises (pregnant and not) and even though the instructors have a variety of educational backgrounds and are qualified to do their jobs, I would not recommend going to them if you are not a regular exercise enthusiast and do not have knowledge of what limitations you should be taking while doing the class. My experiences over the years I’ve gone on cruises is that they are not going to cater to the needs of the class; they will teach the scripted curriculum and you will do your best. This last cruise I was in a “Beginner Yoga” class. One of the participants asked for the instructor to slow down and help her and he didn’t! He just said, “Yoga is all about deepening your limitations.” Okay, maybe. But we’re on vacation here, not looking to do a head stand by the end of the cruise. As far as the open gym goes, you will find all the typical cardio machines and weight lifting equipment. The best part about it is the gyms on board usually have the most beautiful views to enjoy while exercising. I tried to do a little cardio and weights each day. Just to keep my blood flowing from all the sitting and strength to keep up with life when I got back on land! Here’s a little pregnancy workout guide to take on board if you like! Current CDC recommendations advise pregnant woman not to travel to certain areas to avoid the Zika virus. There have been cases reported in the areas that cruise ships travel to. This was definitely a concern for us! I wanted this time with my husband but was paranoid. However, I got to doing my own research and found there are more options that I didn’t know about. First thing, there is currently no vaccination for Zika prevention. However, there is a homeopathic remedy for preventing such! I saw Tanya Kell at Oasis of Health in Lawrenceburg, TN to receive this remedy. She was great and asked what other concerns I had about traveling to see what other homeopathic options were available. We took this remedy before, during, and after our cruise for prevention. This helped give some peace of mind! As far as bug products go, there are millions on the market! Consumer Reports has tested brands on the shelves and came up with the best ones from their studies. I picked up Ben’s Wilderness Formula with 30% Deet. I also used a few these bands and these repellents as extra precautions. I also took a fan with me to keep any bugs from flying towards me. I probably looked like a hypochondriac with all the things I had but it helped me enjoy our vacation and not worry! I didn’t get a single mosquito bite during our trip. PTL! Overall, I can’t get over the convenience and price of a cruise compared to other vacation options. It’s the best way to go, in my opinion, if you’re looking to actually relax while you travel. I hope this information helps you have an enjoyable babymoon! Bon voyage! !